All best “Luanda Magere”. So you too noted the complacency and won’t sugar coat it, that’s honesty and sets a good ground for self and team improvement. Thank-you Sir and GOD BLESS KO’GALO. So we have gone 8 straight games on a winning streak and we can afford to sit on our laurels. Even when Loga and Nutall did 20 + games without loosing there were some draws in between. At Kogallo we don’t like loosing so for as long as we are not loosing, everything should be fine, even a draw against minnows. 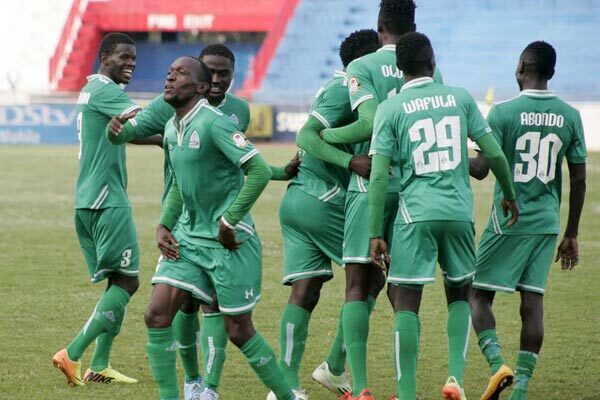 Secondly, I also noticed the game vs KK was rather very slow…Luanda Magere was it complacency or was it the 2pm Kisumu heat or perhaps a bit of both ? If it is complacency then am really worried as Tusker is already 5 points clear and we have some 20+ games before the season winds up. We should try to maximise on these minnows so that when Tusker will get a penalty against Kogallo, it will not affect us. Surely you have all seen that Tusker must get a useless call in every match. wonderful kagere nyc to huv back bro. but was odula sign by gor admin? or any body with info? @ja Thur GI ji , Because we didn’t beat KK HMBz even admin had moved on. Not sure if they are responding to the current environment of defections. Anyway how I wish Gor had a site where we get ‘officially’ informed on what s going on. Currently we have to rely on Ngala to give us an update when he has the ‘time’.